THE TOUR IS FULL & CLOSED. CONFIRMED REGISTRANTS WILL RECEIVE DIRECT EMAIL INSTRUCTION. 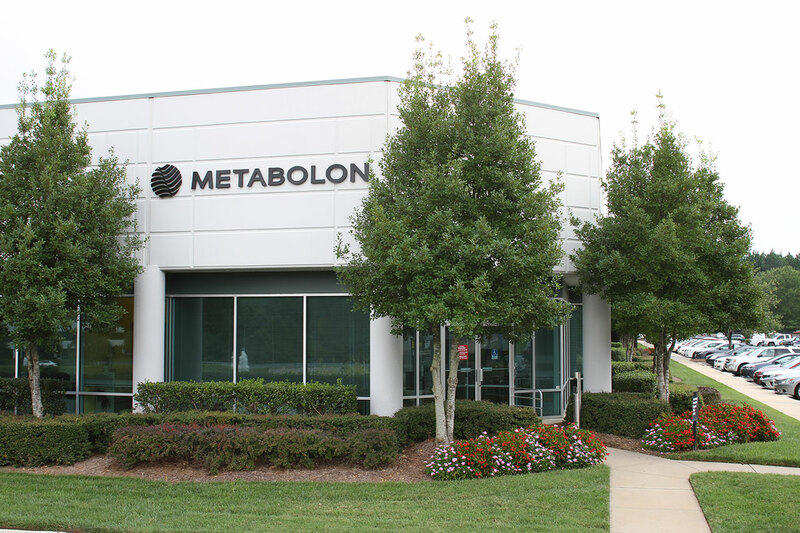 Take advantage of this unique opportunity to tour Metabolon, the leading health technology company focused on metabolomics for precision medicine and life sciences research. 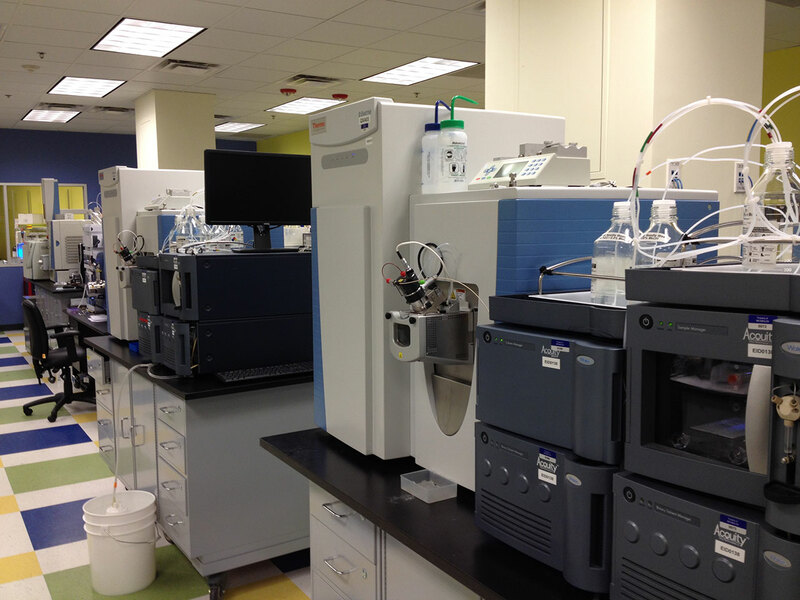 View their labs and learn about their process and proprietary technology. 4:30 PM Meet in Fuqua parking lot; transportation is provided. Distance between Fuqua to Metabolon ~15 miles. For those who have their own transportation, Metabolon’s office is located at 617 Davis Drive, Suite 400, Morrisville, NC 27560. Driving directions can be found here.